The steel industry has been actively recycling for more than 150 years and Ferrous metals are able to be recycled economically with steel being one of the most recycled materials in the world. 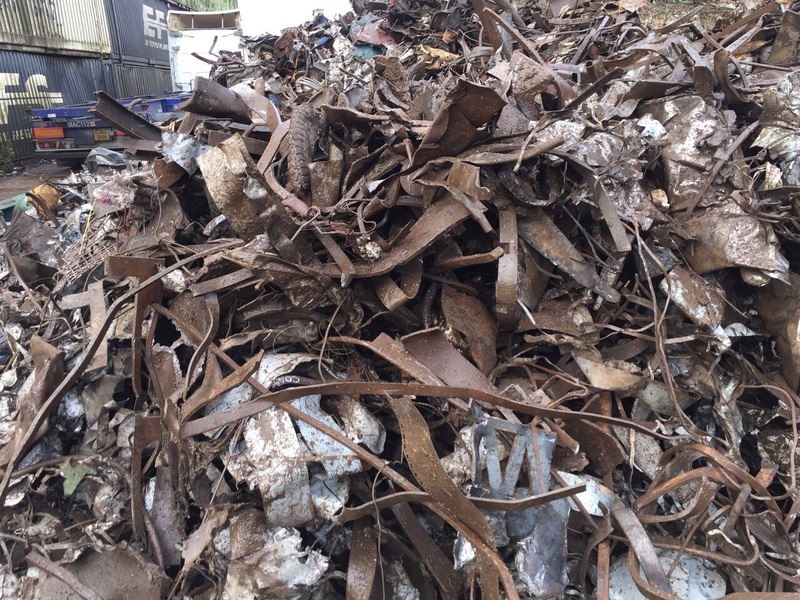 We at Ansh Enterprises, are importers and ferrous scrap traders, we source ferrous scrap from reputed yards across the globe, primarily UK & Africa. We trade in variety of ferrous metal scrap such as:. Beside in containers, We also offer ferrous scrap in bulk to meet the growing market demand. All our products confirm to the international quality standards to ensure that they give excellent performance in the usage. We offer this scrap as per the requirement and specifications of the customers and offer at competitive price.